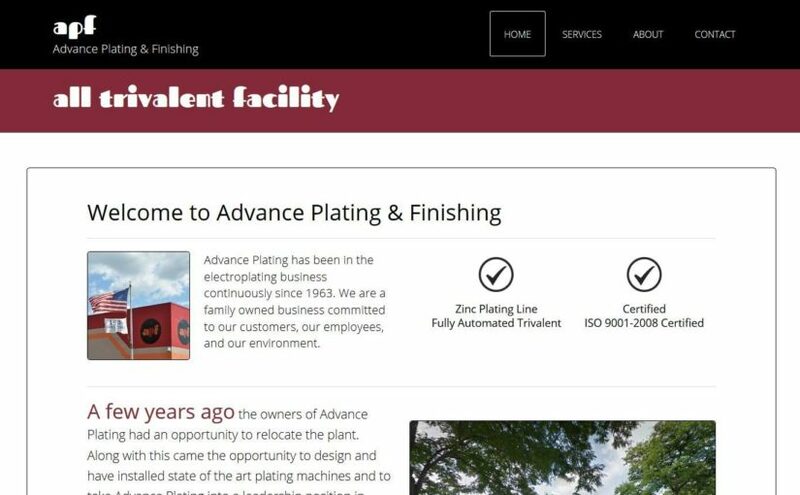 New website for a new client, Advance Plating, a family owned business since 1963. They just moved to a new facility and upgraded their plating processes. The website tells their story and gives them a nice updated web presence. 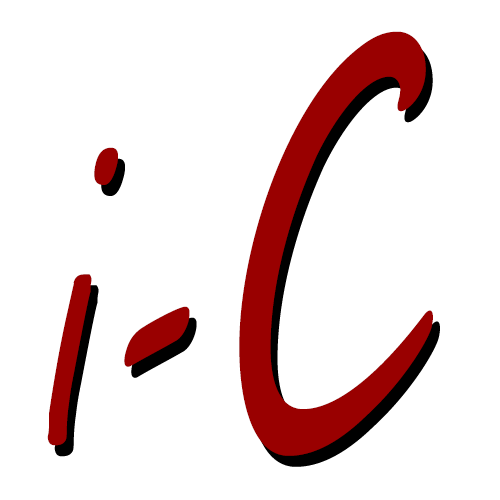 Great folks to work with and they are very busy so updating their site is a challenge, but I think it turned out great.